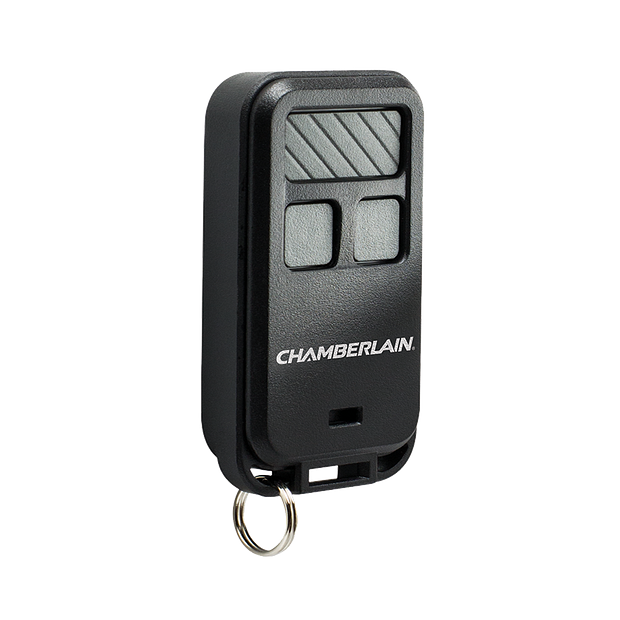 Controls up to three garage door openers individually. Syncs with gate operators and MyQ® light accessories. Easily programmed and compatible with nearly every garage door opener made by Chamberlain®, LiftMaster® and Craftsman®. Security+2.0®, the highest level of encryption, prevents hacking, and wireless programming makes installation easy. Extreme 1,500-foot range provides for “no waiting” roll-in access. Rigorous quality testing ensures that in addition to garage door openers, it can operate gate operators and myQ® Light Accessories for an all-in-one solution. Box includes key-ring attachment, 3V coin-cell lithium CR2032 battery and instruction manual. Worry-free: Get portable control with the highest level of security. 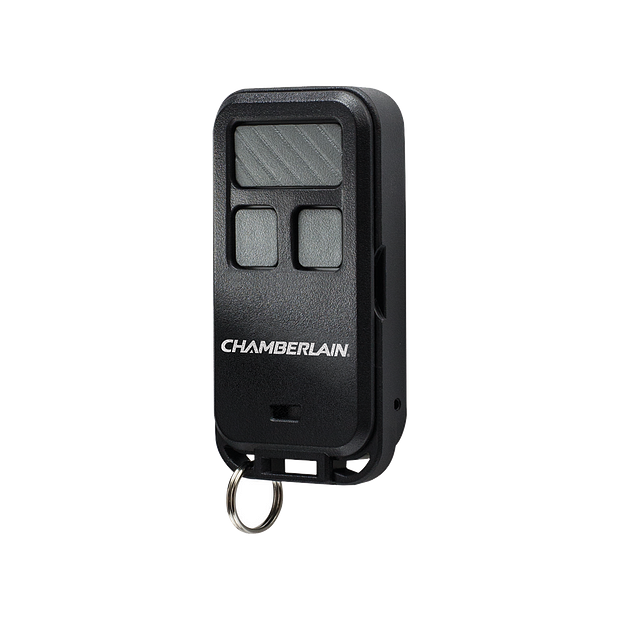 Compatible with nearly every garage door opener made by Chamberlain®, LiftMaster® and Craftsman®, it’s the easy option for adding an extra remote for family members who walk, bike or prefer a compact solution. 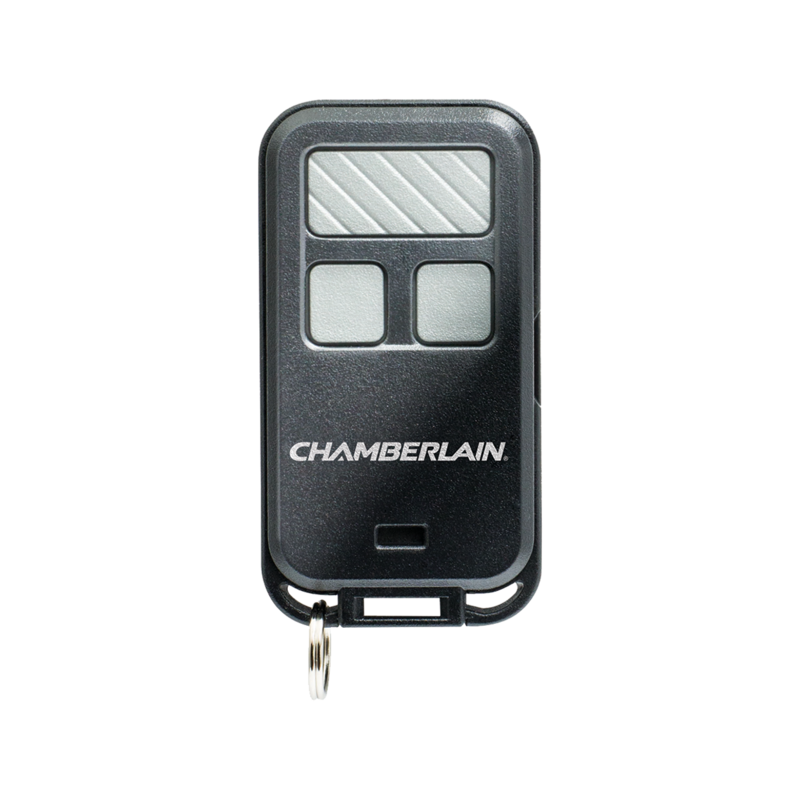 WARNING: The Keychain Garage Door Remote by Chamberlain is intended for use with residential door openers manufactured after 1993 that use photoelectric sensors. Any garage door opener that does not have these sensors installed and working is not compliant with current federal safety regulations and should be replaced. Not compatible with Craftsman Series 100.